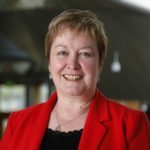 Rhoda Grant MSP is seeking a meeting at the Scottish Parliament with the Cabinet Secretary for Transport, Michael Matheson, to discuss the short, medium and long term issues surrounding the Stromeferry bypass. Rhoda said ” We are at an impasse now. Highland Council say they cannot afford to fund a long term safety solution to address all the problems associated with the Stromeferry bypass. They have only enough funding set aside to carry out essential remedial work to the rock face each year. Highland Council advise that as a result of the millions they spend on this remedial work each year that other essential services such as Education are missing out. The Government say they cannot help as this is an issue for the Local Authority to deal with as the route (The A890) is not a trunk route. So what we have here is a situation that has gone on and on year after year, a situation that gets kicked into the long grass and no one steps up to the plate to come up with a solution. All the time the route is being used by the public, including school children travelling the route twice per day and no one knows the true extent of the risks other than that they do exist. I have written to the Government more than once on this issue, I have tabled Parliamentary Questions, I have tried to get the Government to take over responsibility for the road given it is the main route to the Uists and South West Ross, I have had dialogue with Highland Council and all that happens is the issue gets pushed back and fore and no solution is found. Rhoda continued ” I am determined that this matter is addressed now before anyone is injured or killed on this road. Given that Highland Council covers the largest geographical area of any local authority in the UK, with some 26,484 square km covering a third of Scotland, there are nearly 7,000km of regional roads, I am seeking to meet with the Cabinet Secretary for Transport to push hard for a solution to be found, whether that be the Government body, Transport Scotland, adopting this route as a trunk route, or the Government helping out Highland Council with extra funding. 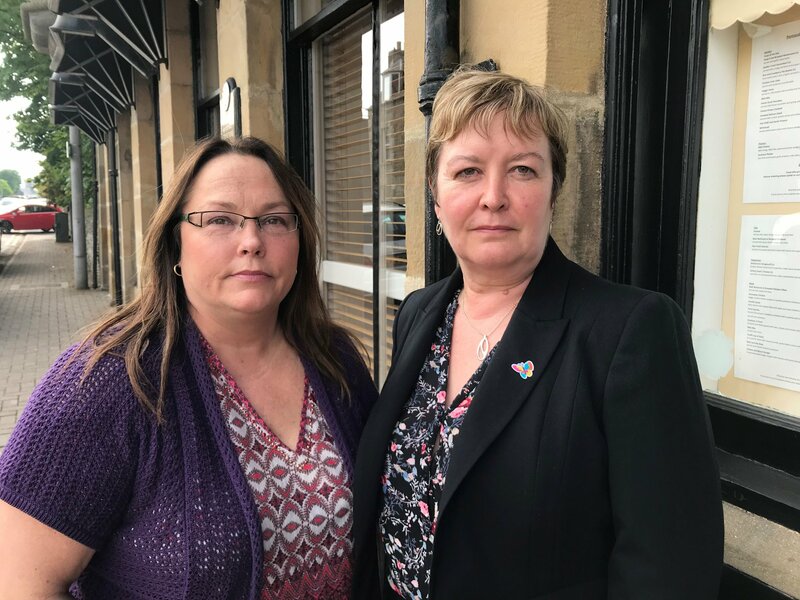 “I am absolutely appalled by the treatment of DeeAnn Fitzpatrick over the review into her case,” said Highlands and Islands Labour MSP Rhoda Grant. “There are no two ways about it, it is an absolute cover up and no member of staff should be treated in this way. “At the very least the First Minister should have invited DeeAnn to a private meeting to discuss the review and the conclusions, but what happened was that a public statement was issued before consulting with DeeAnn. “I’ve written to the First Minister on a number of occasions asking for a meeting with her and with DeeAnn and I have requested that once again. “The behaviour that DeeAnn experienced should be called out and not buried and the chapter closed without her seeing the full report. It was reality, but not as I know it! 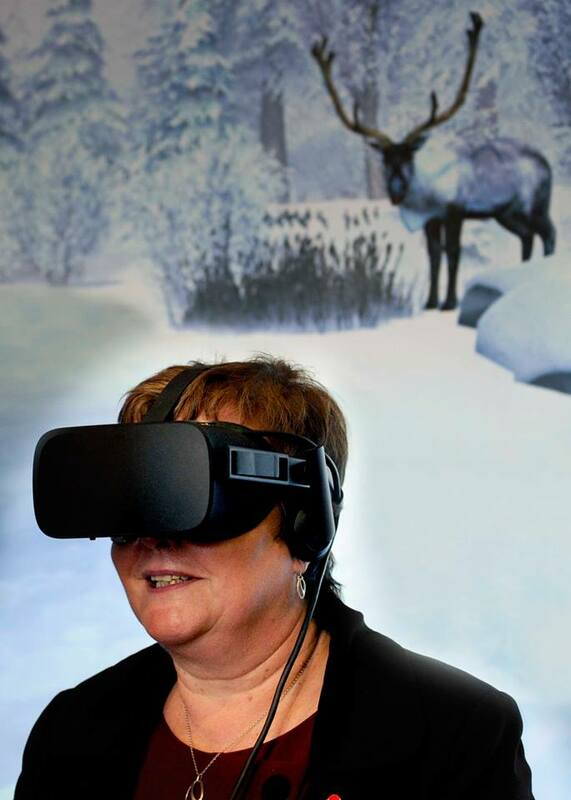 Rhoda gave virtual reality a try in the Scottish Parliament last week, courtesy of Sue Ryder. The charity, which operates Sue Ryder Dee View Court, Scotland’s only specialist residential care centre for people living with complex neurological conditions, such as Huntington’s disease, multiple sclerosis and acquired brain injuries, uses virtual reality as a form of therapy for i…ts patients. The system, which was specially developed for Sue Ryder Dee View Court users by tech company Immersicare allows residents to find themselves in places they may not be able to visit, such as the beach, jungle or outer space. Its impact has been so positive that the system is now being rolled out to all of Sue Ryder’s neurological care centres. “Early evidence from the team at Sue Ryder Dee View Court shows that use of virtual reality by people with neurological conditions is helping to lower blood pressure and pain levels as well as boosting mood and wellbeing. 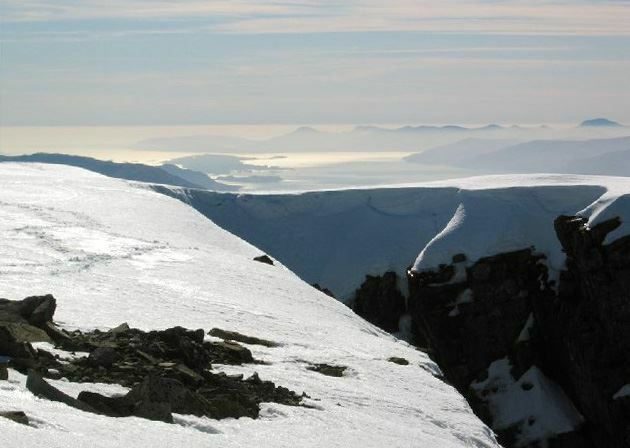 Highlands and Islands Labour MSP Rhoda Grant has lodged a First Minister’s Question on Thursday (Nov 8) asking the Scottish Government what support it plans to give to Scottish mountain rescue teams in the light of their concern about lack of back-up from other agencies. “I was totally shocked by claims that agencies, such as the search and rescue helicopter, were refusing to assist teams with the recovery of bodies of people killed on the mountains and also that there have been instances where volunteers have put themselves at risk managing a body down a narrow gully whilst an aircraft was instructed to standby. “I am extremely conscious of the life-saving work these volunteers carry out, often in horrendous weather and at risk to their own lives. “I am reminded of this every time I see people rescued from the hills or, sadly, when I see bodies recovered. “People are right to say that our teams are the envy of the world – they answer when duty calls for everybody who is in danger or lost.